I may not be French but I like to think I know a thing or two about Macarons, having been to many different parts of France I have tried my fair share of Macarons and have the waistline to prove this. These tasty bites are nothing short of little bites of heaven . 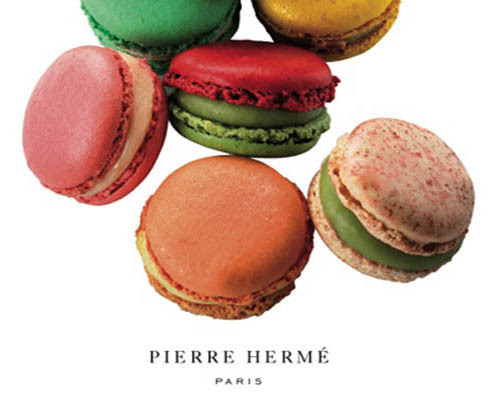 Pierre Herme Macarons are im my opinion the best around, forget Laduree these are the ones to go for, the flavours in each are mouth watering my favourites being the lemon, pistachio and the unbelievably delicious Creme brulee, its a must try trust me on this. Not living in Paris I have to get my fix from London yes they have a store In London! Check out there stores in Knightsbridge or Selfidges... but If you are lucky enough to be in Paris then choose these macarons I promise you will not be disappointed. A word of caution they are rather pricey but worth every penny. Those do look ever so heavenly! I imagine they were expensive too!